Wrinkle and fine lines are two most vital sign of aging. As you ages, your skin loses its natural elasticity in the lack of collagen and elastin which are two important proteins for maintaining tightness, flexibility, and smoothness of skin. 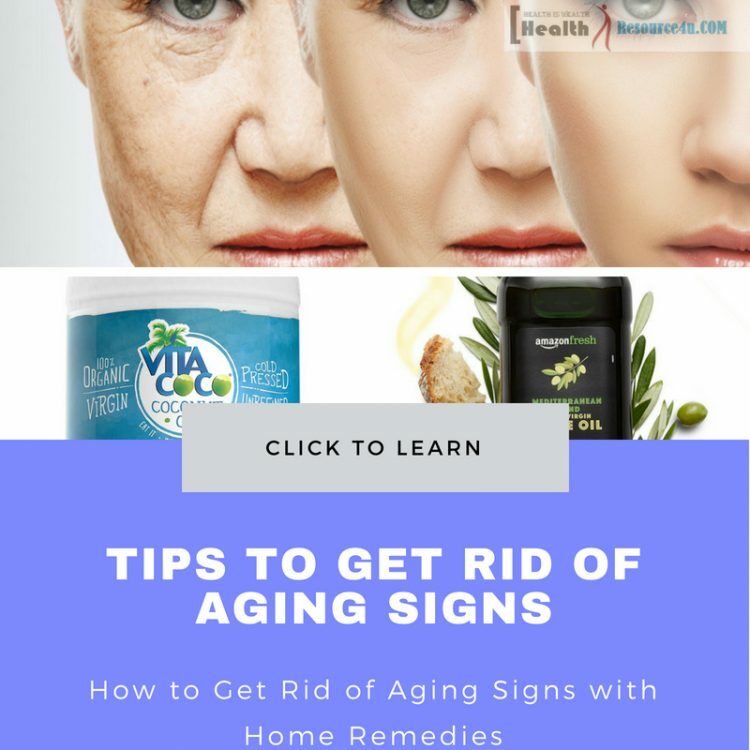 Though you cannot stop them fully without going through any medical treatment thank God, there are some natural home remedies for anti-aging treatment which is quite effective. We all want to look younger with smooth, tight and wrinkle-free skin but the aging sign is inevitable. Collagen is the primary element which gives us a young look but with the time the production of this natural protein gets diminished hence our skin gets fragile and lose and deep furrows and forehead wrinkles take its place. Though you can get rid of your aging effect by going through certain medical treatments like Botox, peels, fillers etc. but these processes are quite costly and its effect will end after a particular time. However, there are some home tips which you can try at your home only with normal products and fruits that you can easily get at your home without spending much on them. 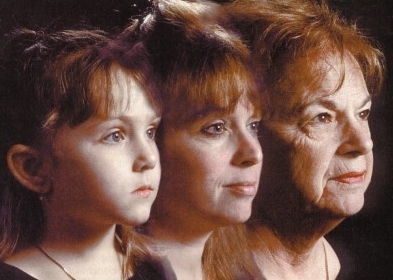 Aging effects are inevitable and are most likely to occur on each one of us but if you give proper care and attention to yourself you can look youthful even till the old age time. So here we have mentioned some best and reliable home remedies for your skin which can diminish the appearance of wrinkles and skin sagging problem. Coconut oil is one of the most ideal products for your skin’s health. Our skin starts to sag and wrinkles appearance done because of the presence of free radicals which are absolutely harmful to the skin. 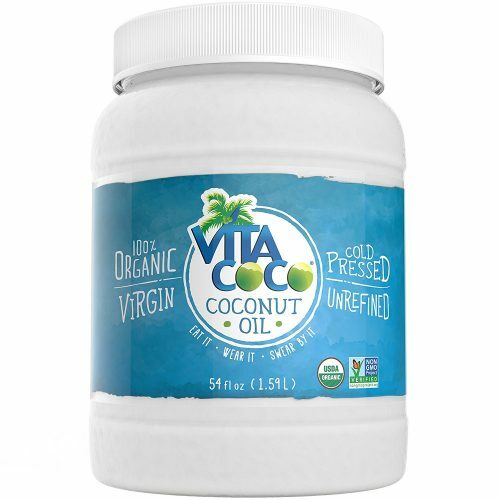 The coconut oil works as an antioxidant which fights actively with free radicals and keeps bay to aging signs. You can use this oil as your massager and can reduce the appearance of wrinkles and fine lines present on your face. Just you need to do a gentle massage of your face on every night before you go to sleep. Do massage in upward and circular motion so that skin doesn’t sag further. Overnight coconut will absorb in your skin well and regular practice of this activity will relive the appearance of wrinkle. Olive is an essential oil which is good for all types of skin. You can use this oil in winter time for reducing the dryness of your body because of cool weather. Because of its essential benefits for skin, it is recognized as a natural cosmetic product. 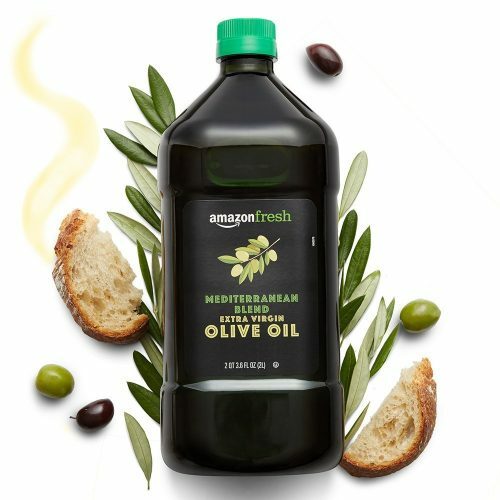 The olive oil moisturizes your skin and doesn’t let it get dry which can cause breakout on your skin hence wrinkle and fine lines appear. It is rich in antioxidant Vitamin A and Vitamin E properties which improves the health of skin and makes it more elastic, glowing, smooth and tight. Lycopene content of this oil protects your skin from harmful UV rays which is an extra advantage of massage by this oil on your face. 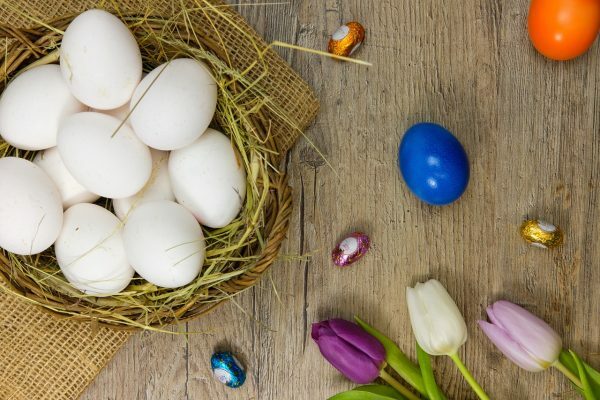 Egg white is a great source of essential elements which can protect your skin from free radicals and toxins which weakens the skin causing wrinkle and fine line appearance. It is rich in proteins, magnesium, potassium, and riboflavin which altogether hydrates your skin and moisturizes it deeply by getting inside the deep pores. Also, it shrinks the wide pores and makes your skin smooth and firm. You can prepare egg white mixture at your home for applying it on your face. For preparing this mixture to take one egg white in a bowl and adds one tbsp. of honey and one tbsp. of lemon and stirs it well to get a smoother mixture. Apply this homemade face mask on your face and leave it for 15 minutes after that rinse your face well with fresh water. 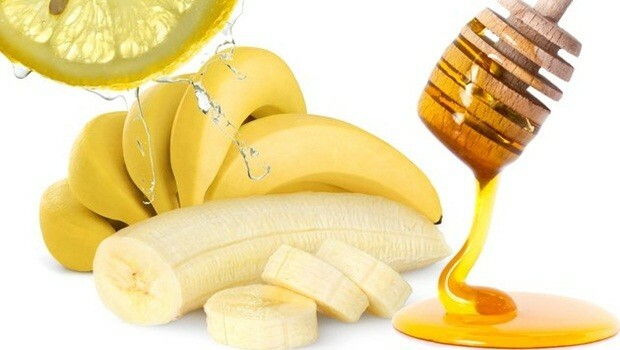 The honey ingredient will help in tightening your skin also it will add a glow to your skin whereas lemon juice will hydrate your skin and reduce its dryness which is a primary reason of skin patching and wrinkles. Banana is a rich source of Vitamins which is a good anti-oxidant and also add glows to your skin by hydrating it naturally. It will work faster in smoothening your face wrinkles as it fights against free radicals which is a harmful object causing aging effects on the skin. For preparing the banana face mask you need to have one banana. As much as the banana will ripen it is good for the skin. Mash this banana in a bowl and then add one tbsp. of yogurt and orange juice to it. Mix it well to get a smoother mixture. Now apply it well and evenly on your skin and leave it for 15 to 20 minutes to get dry, thereafter rinse it well. Apply the banana mask for three to four days in a week for reducing skin sagging, blemishes, scars due to acne and most importantly protection from UV rays damaging on the skin. This face mask will give deep nourishment to your skin and hydrates it well so that dryness would not occur. 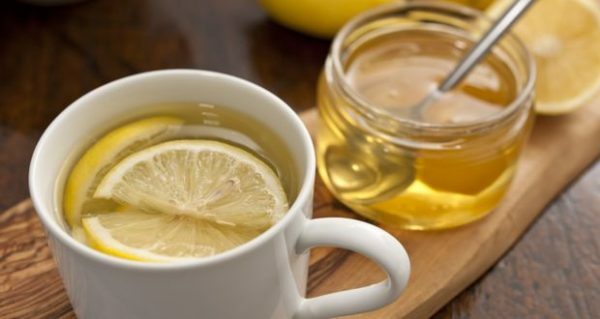 Both honey and lemon are healthy ingredients for the skin health. So if you are facing aging effect on your skin then try this natural and reliable face mask which you can apply every day to your face before you go out. It will keep your face hydrated and protected throughout the day. Honey is also known as an antiseptic which fights with free radicals on skin whereas lemon juice keeps your skin tighten by boosting the production of collagen which is a primary element for the growth of new skin cells. Add one tbsp. of honey with one tbsp. of lemon juice and apply it in your face evenly and leave it for next 10 minutes. Then rinse your face. It will keep your skin fresh, smooth and tight. Aloe Vera is very well known for its cooling and soothing effects. When talking about home remedies for anti-aging it should never be missed out. It remains rich with anti-inflammatory properties which have healing power. So it also protects your skin from sun damage. Whenever you come from sunbath cleans your face with aloe vera mask as its healing power will not let your skin damage from UV rays effect. If you can grow aloe vera plant at your home then its best as then at no cost you can protect your skin from aging effects. Just cut the leaves of aloe vera and extract its gel. Now do gentle massage with this natural gel and leave it on the skin for ten minutes after that cleans your face mask. Repeat this action every day. 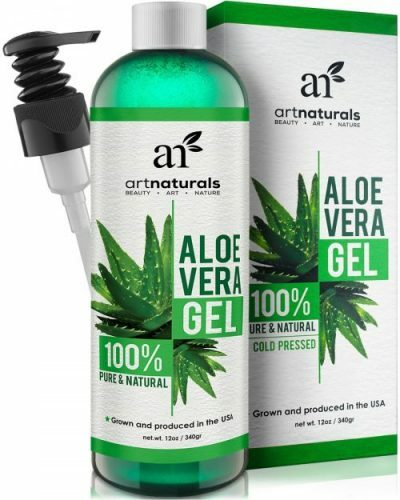 In the lack of aloe vera plant, you can buy any aloe vera gel from the market and apply the gel same way as mentioned above. Daily use of this healthy natural mask will keep your skin cool, hydrated, glowing and smooth. It will reduce the appearance of wrinkles and fine lines within few weeks. Cucumber is rich with cooling and soothing effect which hydrates your skin naturally and keeps it supple and hydrated. Yogurt is another natural ingredient which adds a glow to your skin and makes your fine lines smooth by tightening your skin. 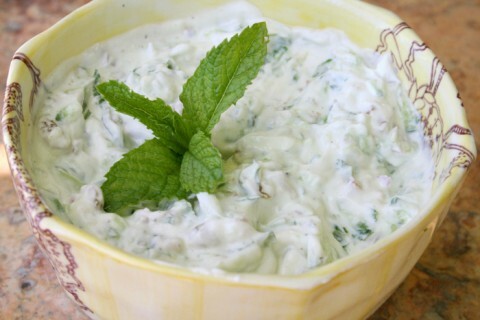 Add half of the cucumber juice with leaves of mint and mix it well with half cup yogurt. Stir it well to get a smoother mixture and apply in even motion to your face. Leave this mask for 15 to 20 minutes and then cleans your face with clean water. This healthy and natural home remedy will tighten your skin and works as an anti-inflammatory which keeps the free radicals away from your skin which is the main reason for wrinkles and fine lines. Cucumber is rich in Vitamin C, B1, B2, B3, B5, B6, iron, calcium, folic acid potassium, magnesium and phosphorus which are all useful element for the skin health. It lightens your skin tone and guards it against dryness, sagging and cracking. Avocado is not only good for your body fitness but it is also beneficial for your skin. This exotic fruit is rich in healthy nutrients which moisturizes your skin with its creamy flesh and keep the skin hydrated, supple and away from inflammatory elements which cause aging. Take a ripe avocado and scrap its flesh and mash it for getting a smoother mixture. Now apply this mixture on your face and leave it for next 30 minutes. Then cleans your face with fresh water. It will help in repairing the dead skin cells and will help in regenerating fresh and new skin cells which will give you a younger and tight skin. The avocados contain Vitamin B, C, E, K, zinc, folate, beta, potassium, and selenium. It works like a miracle for dry skin people as it provides deep nourishment and obstructs premature aging effect. 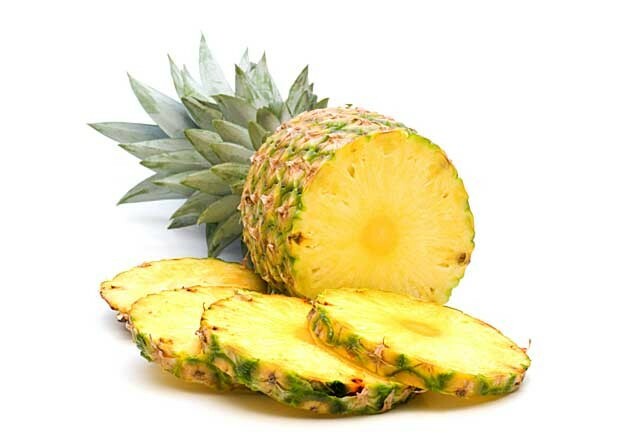 The pineapple fruit not only add taste to your taste buds but also it helps in rejuvenating your skin. This delicious fruit has lots of health related advantages like it improves your digestion power, good for the heart health etc. The digestive disorder is one of the primary reasons or problems in the skin as it affects directly to your skin health. The preparation process of pineapple mask is very easy. Cut 1/4 portion of pineapple and grind it in a mixer for getting a smooth paste. Now apply it directly to your face, gentle massaging will help in absorbing your skin faster to the pineapple extract. Then leave it for 30 minutes after that rinse your face with lukewarm water. Pineapple is a good source of Vitamin C, potassium and antioxidant. All these elements are helpful for fighting against the premature aging. It helps in maintaining your skin tone even, peels off old skin cells and helps in the growth of fresh skin cells, and removes scars, patches, and pigmentation on the skin. 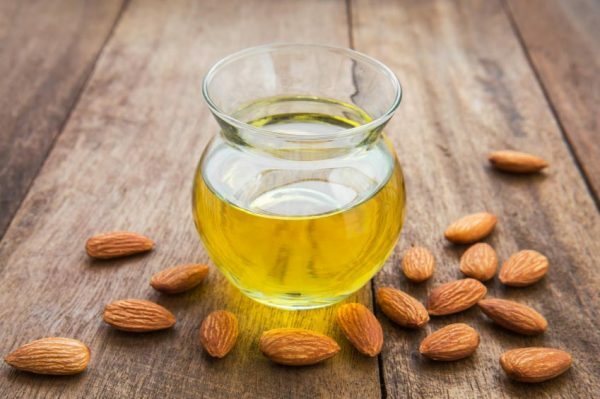 Almond nuts are healthy for your skin and same features remain available in almonds oil too. So if you are looking a home remedy for anti-aging then use this natural and healthy nut for your skin and stay ready for a drastic change in your skin. For preparing the paste of almonds you need to take 6 to 8 almonds and then soak them well in water. Leave it for the overnight and make a smooth thicker paste by grinding it. Now apply this paste smoothly on your face and leave it for 30 minutes. After that cleans your face with lukewarm water. Almonds are the rich source of Vitamin E, zinc, iron, oleic acid and folic acid which works as a strong anti-oxidant which helps in exfoliating your skin cells. It stimulates the production of collagen which is helpful in the growth of new skin cells hence you get a smooth, tight and glowing skin. It is now medically proved that over stress can affect badly to your skin health and cause for premature aging. Stress also hampers to your physical health and its effect is shown on your face too. Stressing causes lots of change in hormonal balance, high blood pressure and effects to heart-beat also. All these reverse factors affect your skin beauty hence wrinkle and fine lines start appearing. 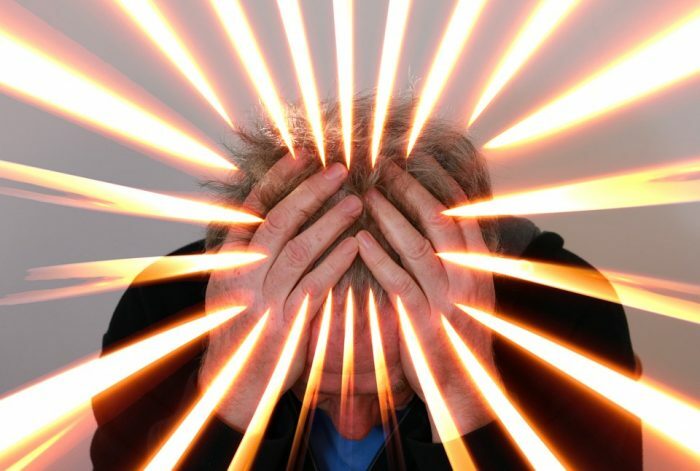 Stress can also affect your mental health which is not good as it can even throw you into depression which is a very severe mental condition. For getting rid of all these health-related issues and also for boosting your skin health you should try stress buster methods. You can join yoga, do medication, can go for morning and evening walk etc. All these healthy habits in your day to day life will help you a lot for diverting your mind from the thoughts which are causing stress or tension to you and its effect can be easily seen on your face. In the lack of healthy or sound sleep not only your physical health gets affected but it also deteriorates to your skin health. In the lack of proper sleep wrinkle and fine lines starts appearing on your face and other body parts and it also causes skin sagging. A healthy person needs to sleep at least for 7 hours in the night without break. Sound sleep during the night time not only improves your physical health but also boosts your skin elasticity and makes it tighter, smoother and glowing. We hope our natural home remedies for anti-aging will be helpful for our readers. As these are the natural treatment for aging signs so there is no worry about any kind of side effect or harm. Even it will work slowly but will definitely work for you. Maushmi Singh is a passionate writer who believes writing is a multidimensional work and a medium to create awareness in readers. 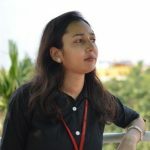 It is her passion for writing which attracted her from the corporate world to the writing world for exploring the depth of writing.